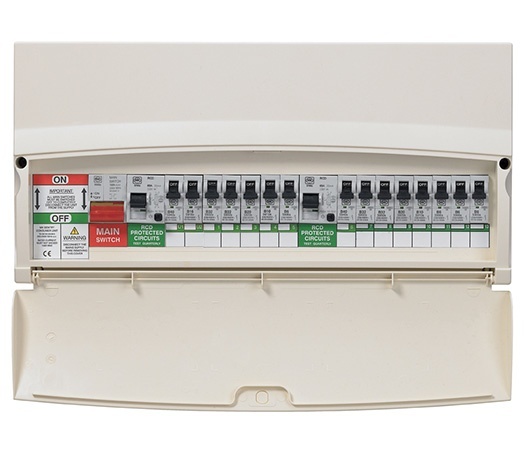 A fuse board is the heart of your electrical installation. So if you are concerned yours is looking outdated call the experts. Fortnums electrical team has a vast worth of experience with a combined 70 years in the business. Fortnums electrical team has worked not only on small maintenance repairs but also on large contracts. 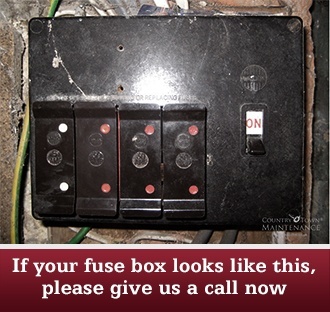 If you would like to discuss your fuse board condition with a view to replace it with the latest modern board incorporating all the latest safety features please drop us an email or give us a call.